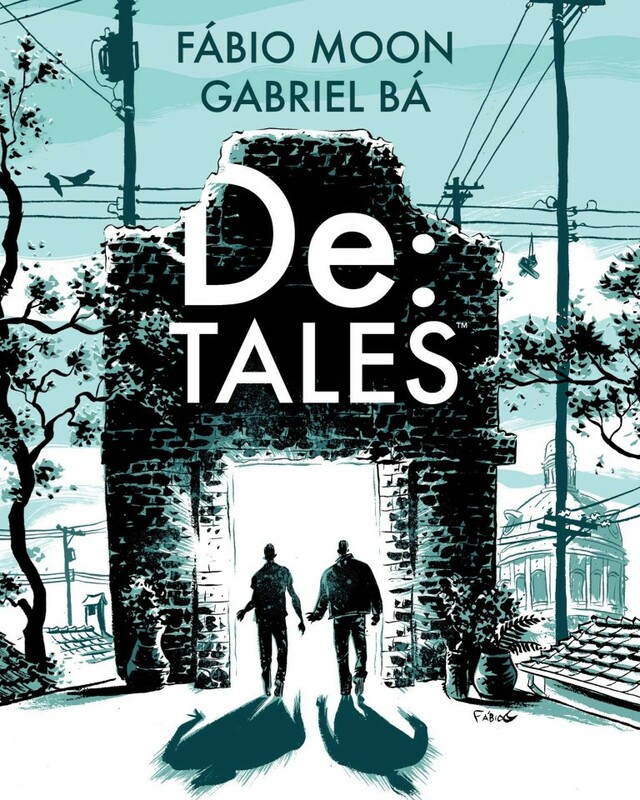 From the company that introduced American audiences to Brazilian twins Fábio Moon and Gabriel Bá (Daytripper, Pixu) comes De:Tales, a collection of the twins’ breakthrough short stories. 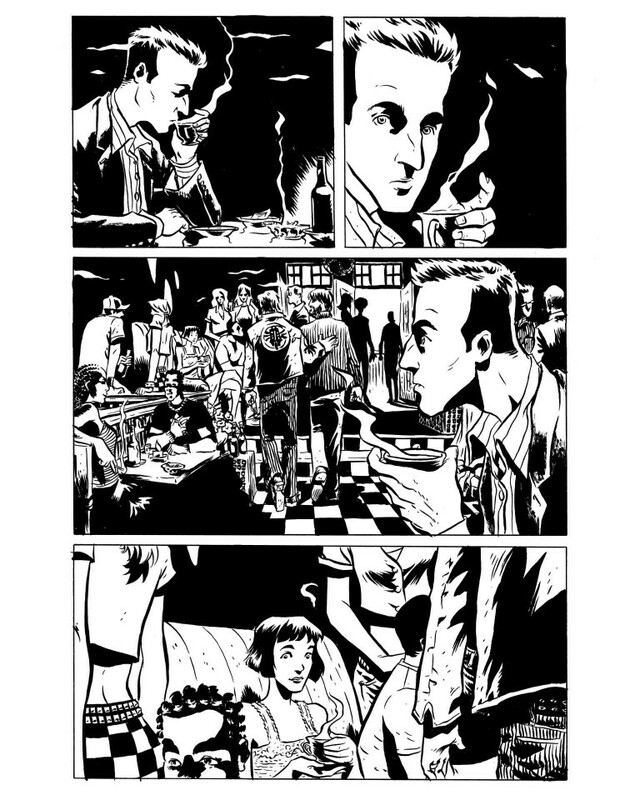 After three Eisner Awards and a series of acclaimed projects with writers Joss Whedon (Sugarshock), Gerard Way (The Umbrella Academy), Mike Mignola (B.P.R.D. 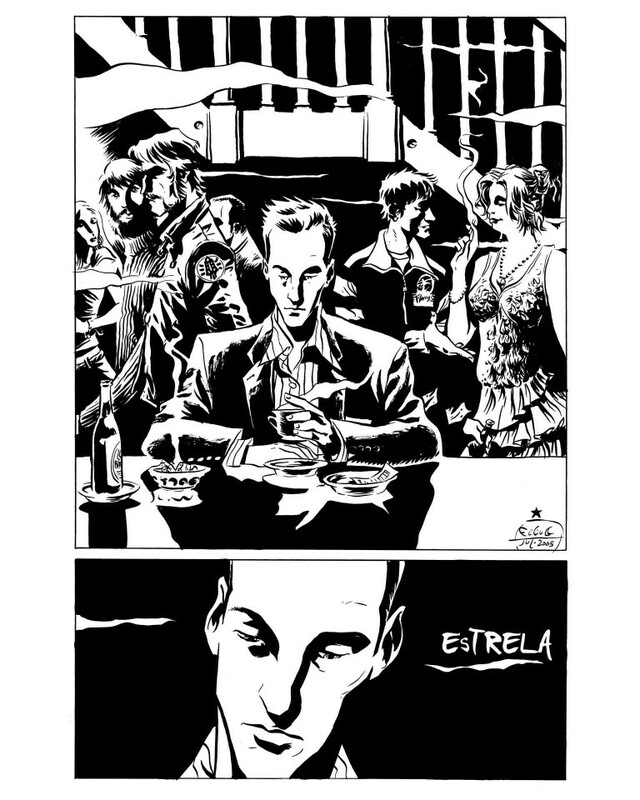 : 1947), and Matt Fraction (Casanova), Moon and Bá are now among the hottest artists in comics. 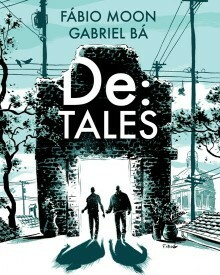 De:Tales is the duo’s most personal work to date, presenting their work separately, together, and in tandem as the twins trade off on the roles of writing and illustrating, share those roles, or fly solo. 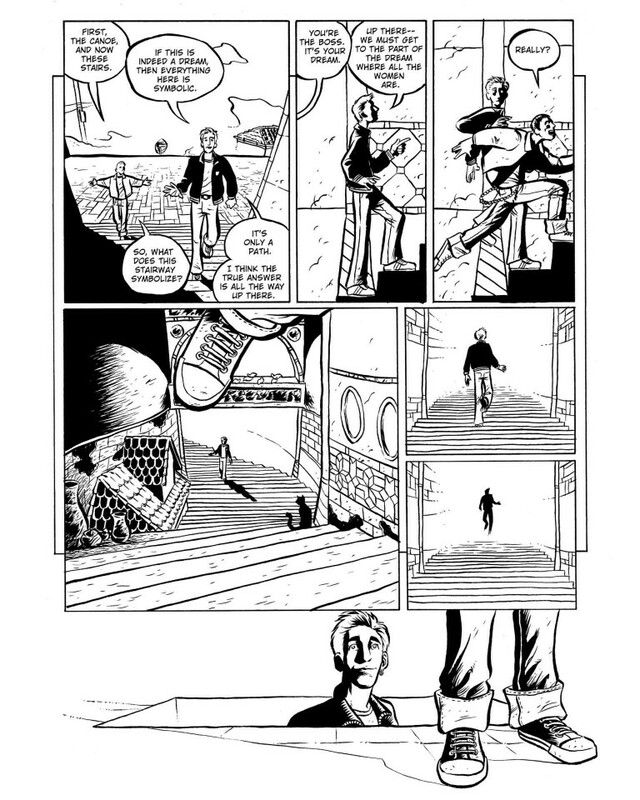 Brimming with all the details of human life, their charming tales move from the urban reality of their home in São Paulo to the magical realism of their Latin American background. 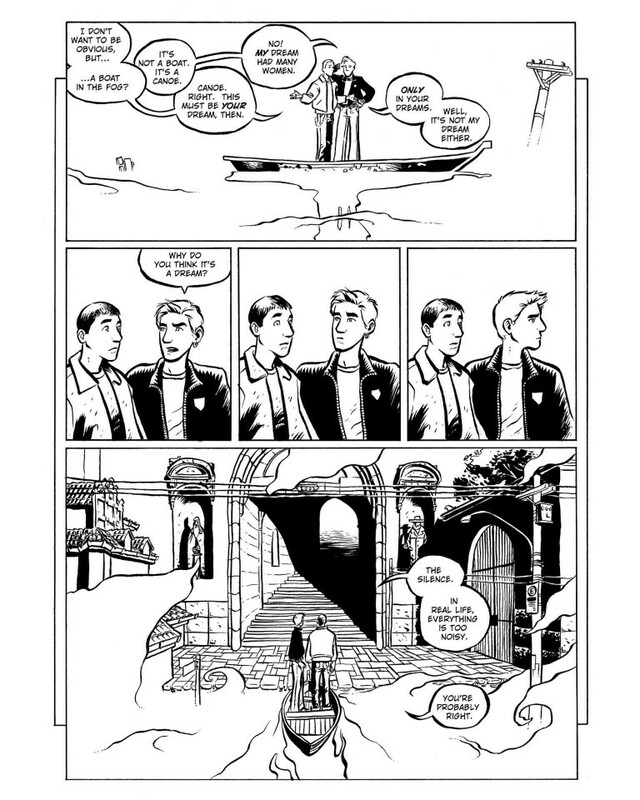 Featuring a brand new cover, Moon and Bá’s seminal and sought-after work is finally back, proving once again that they are a talented pair to watch out for.